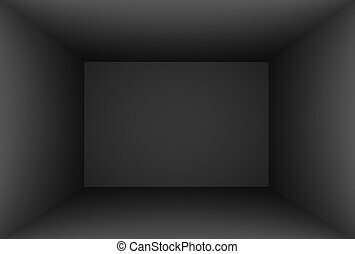 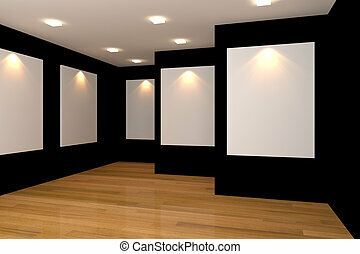 Empty room black gallery. 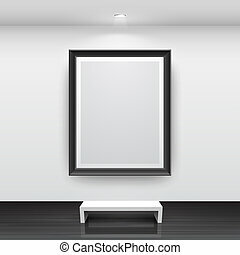 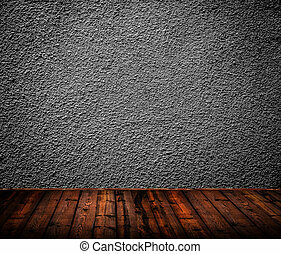 Empty room interior with white canvas on a black wall in the gallery. 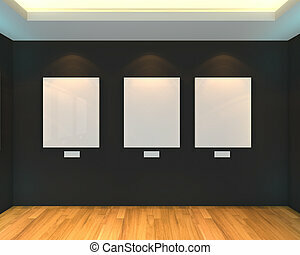 Empty room interior with white canvas on a black wall in the gallery. 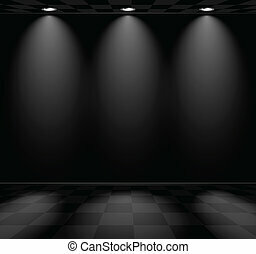 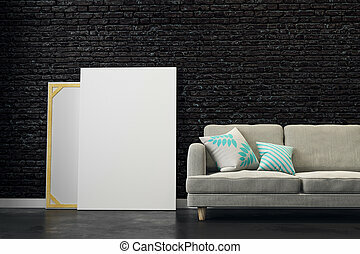 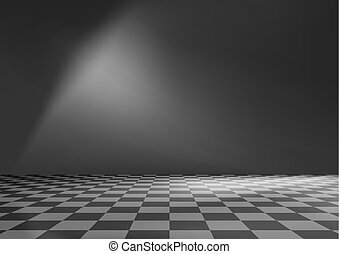 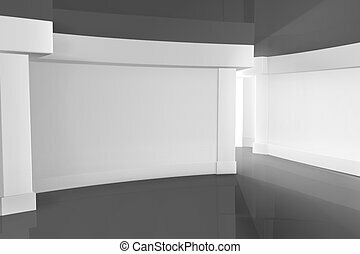 Empty room interior with white canvas on black wall in the gallery. 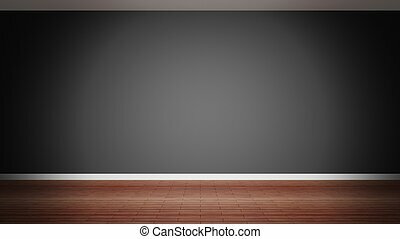 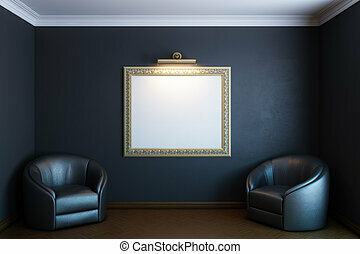 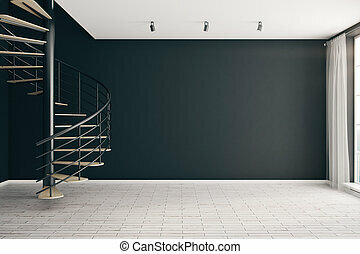 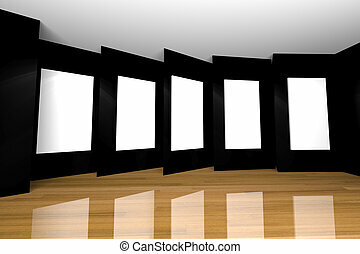 Empty room interior with white curved canvas on a black wall in the gallery. 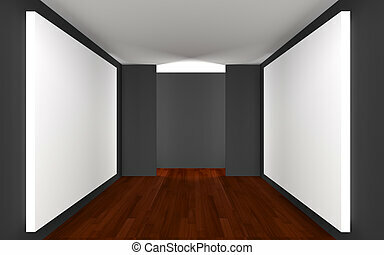 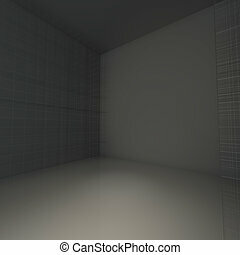 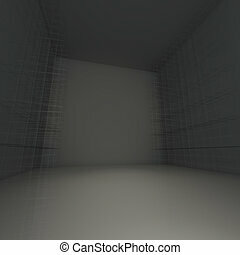 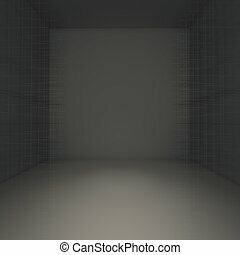 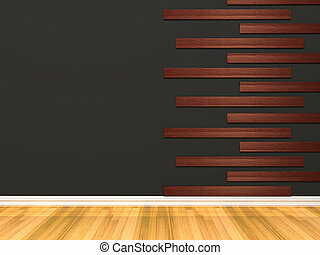 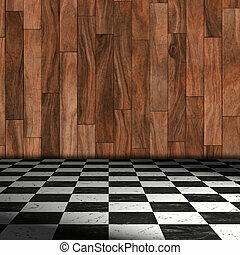 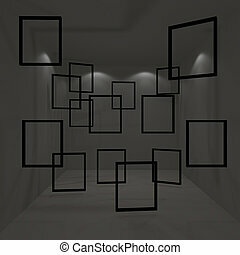 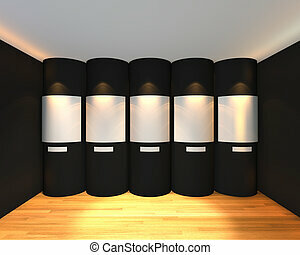 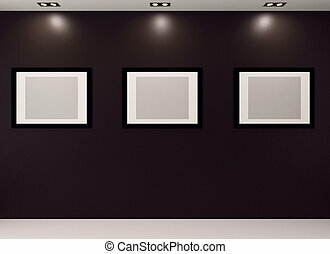 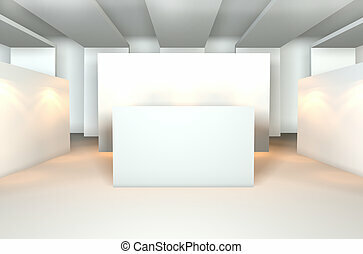 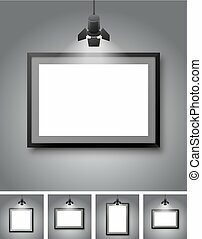 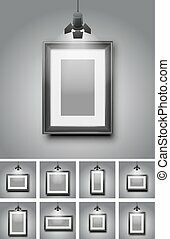 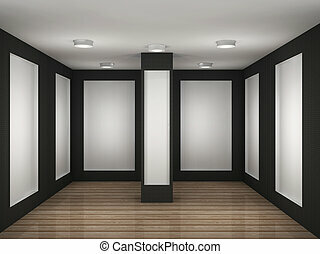 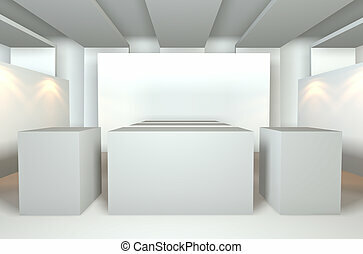 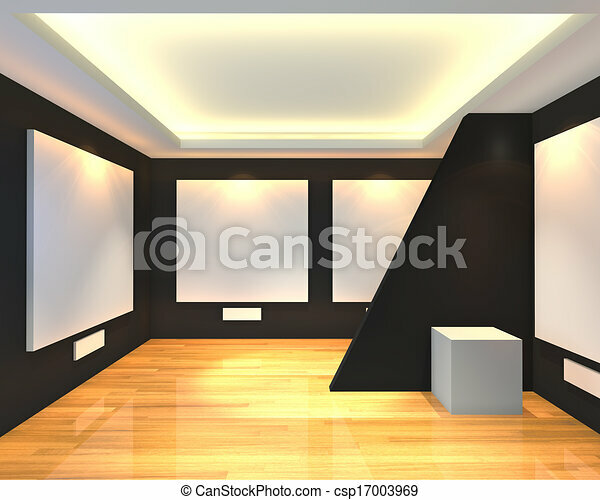 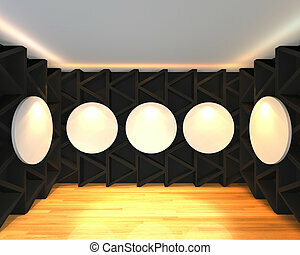 Empty room interior with circular white canvas on abstract black wall in the gallery wooden floor.